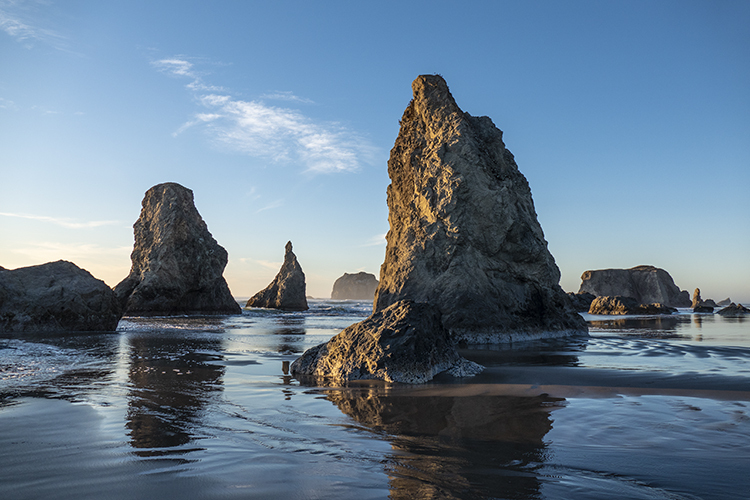 Bandon is a charming village surrounded by scenic beauty, wildlife and a beach punctuated with dramatic offshore rock formations. 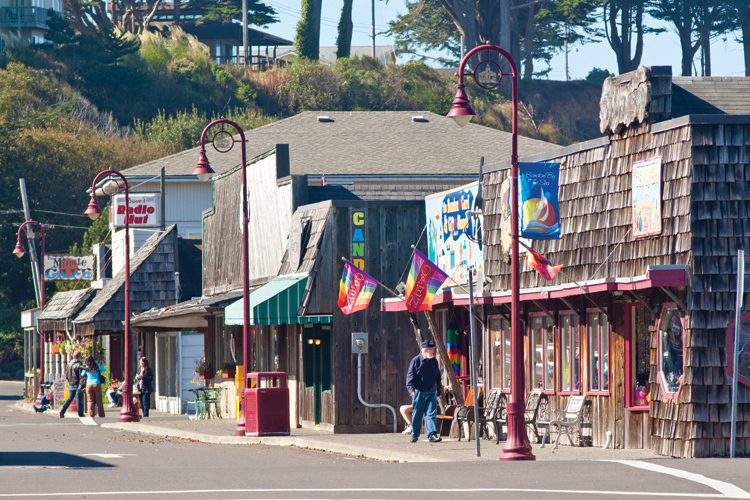 Old Town Bandon is a thriving area of shops and restaurants and several world-class courses in the area make Bandon a prime destination for golfers. 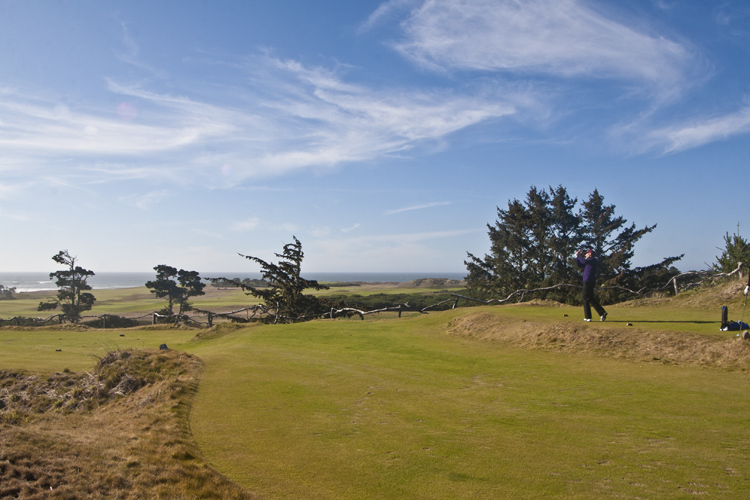 So much golf is played here the area is sometimes referred to as Oregon's Golf Coast. 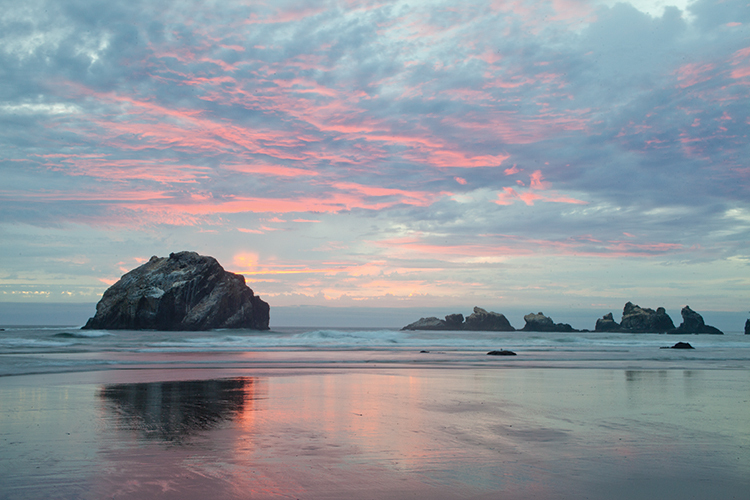 Offshore rocks and sea stacks provide endless opportunities for photography, bird watching and exploring tide pools. 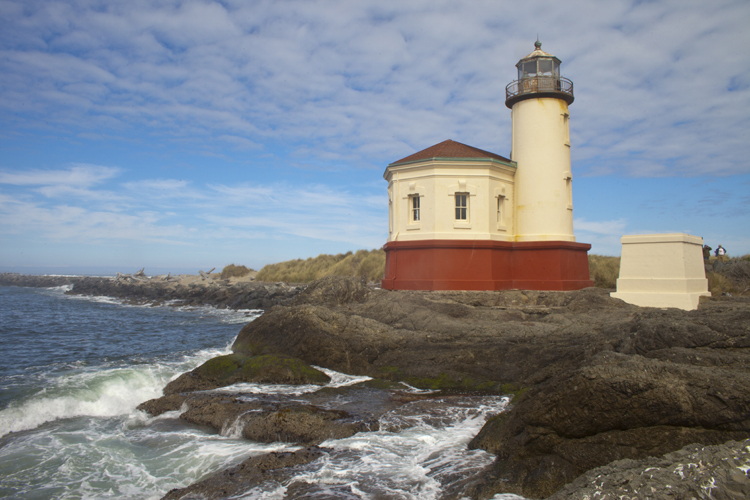 The Bandon Marsh National Wildlife Refuge is just 10 miles north of town offering wildlife observation, photography, hunting, fishing and clamming. 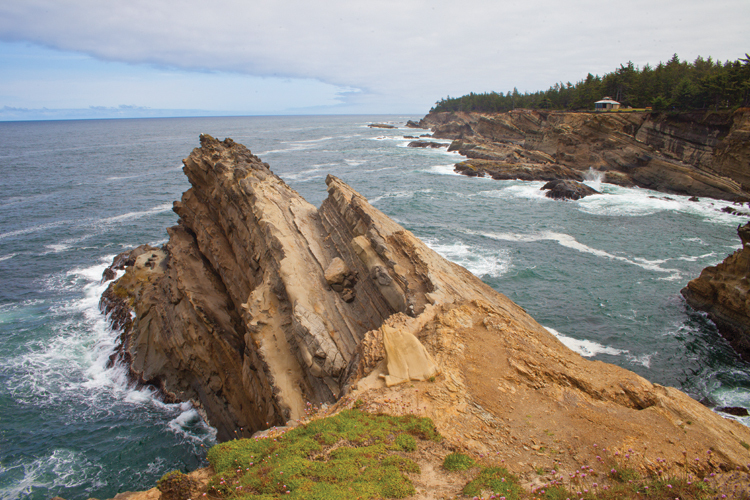 This rocky coastline is home to an Important seabird nesting colony, hosting such birds as Tufted Puffins, Common Murres, Pigeon Guillemots and several varieties of cormorants. 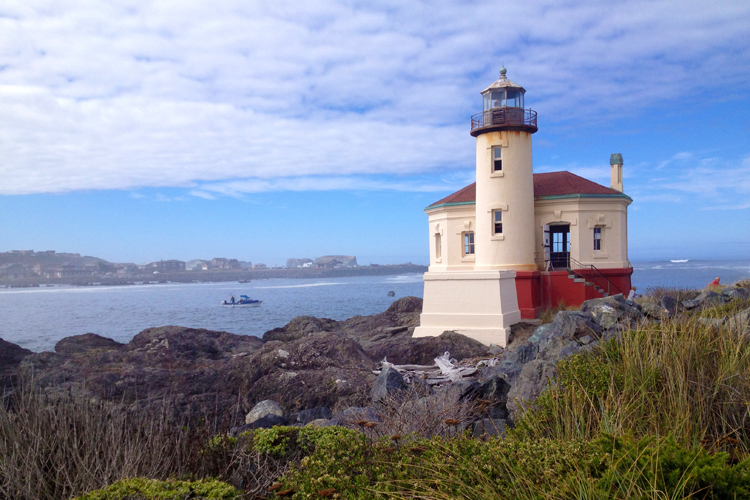 Harbor Seals also make their home here. 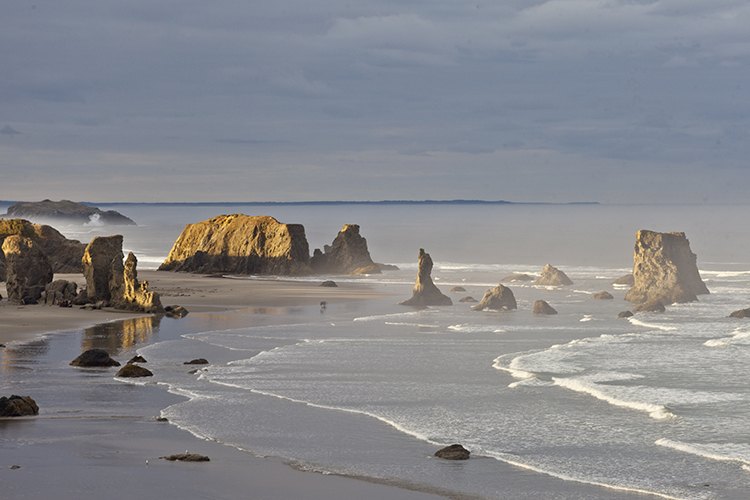 Dramatic rock formations make this scenic stretch of beach a beautiful place to visit. 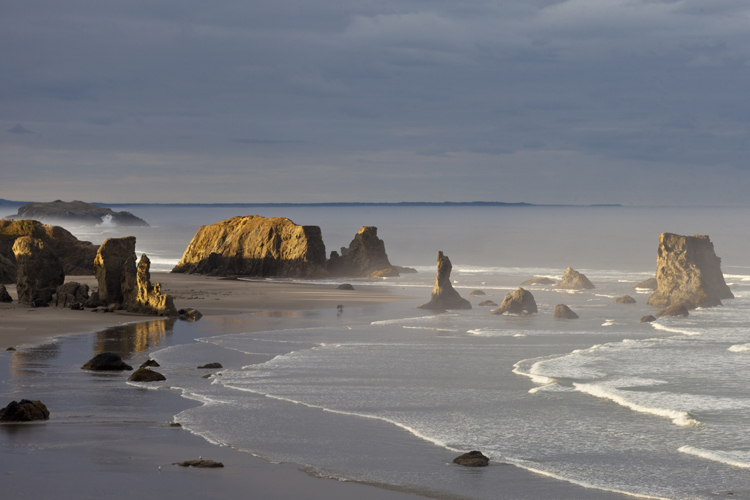 This famous rock is known for its mysterious Indian legend and the area is enjoyed for it's scenic hiking, fishing and beach access. 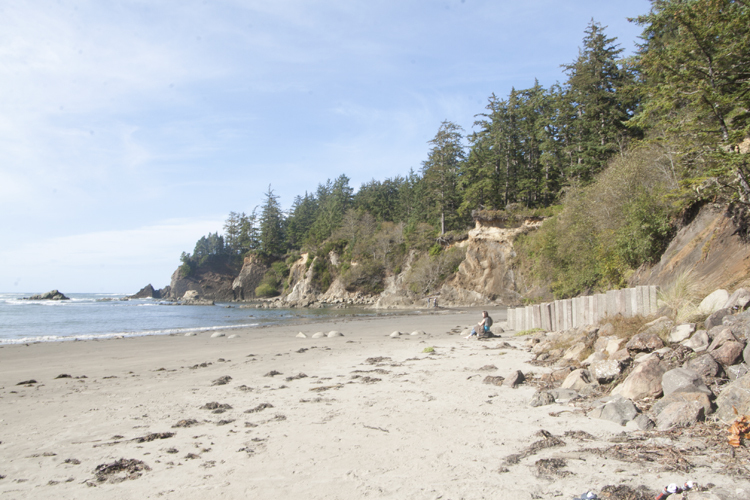 Take the well worn trail to the beach or explore the rocky intertidal areas at low tide. 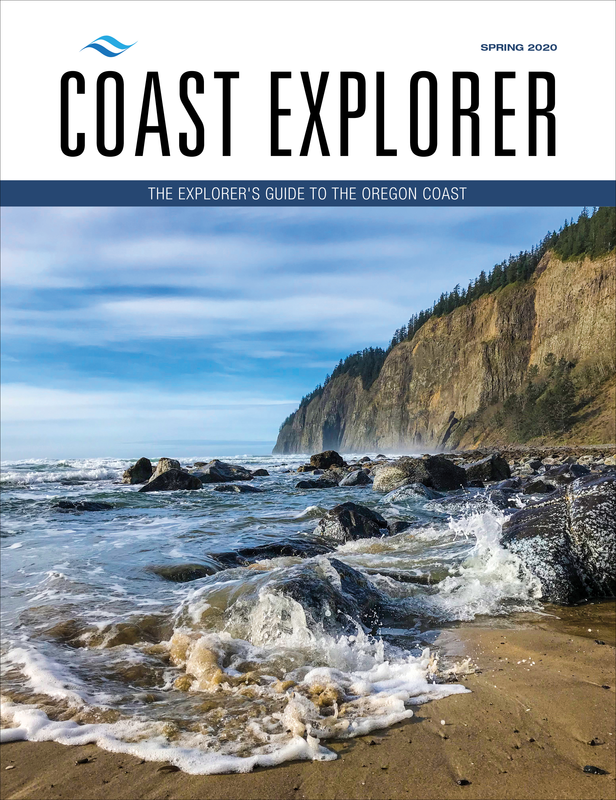 One of the best birding areas on the Pacific coast, the Bandon Marsh NWR is located near the mouth of the Coquille River and is an oasis for migrating shorebirds, waterfowl, coho salmon, Bald Eagles and California Brown Pelicans. Deluxe golf resort with four separate courses, fine dining, casual pubs, hotel and other amenities. 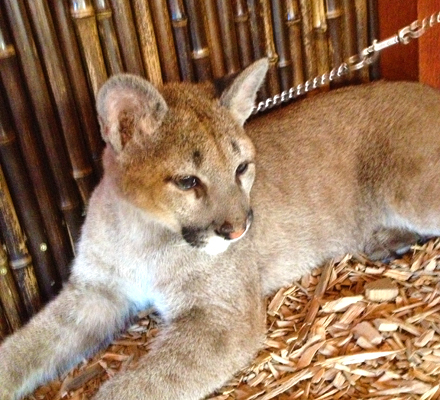 The animal habitats at the park are designed to allow visitors an up close and personal look at the special residents. Upon entrance to the park, hundreds of free roaming animals greet visitors for feeding and petting. 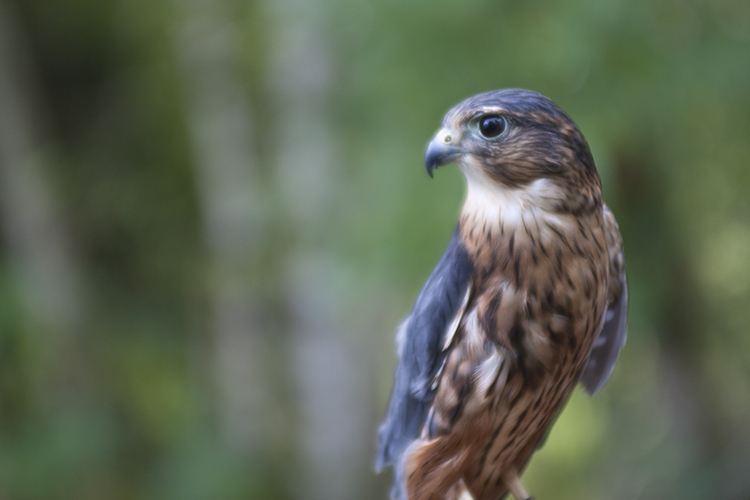 The park specializes in conservation and education. 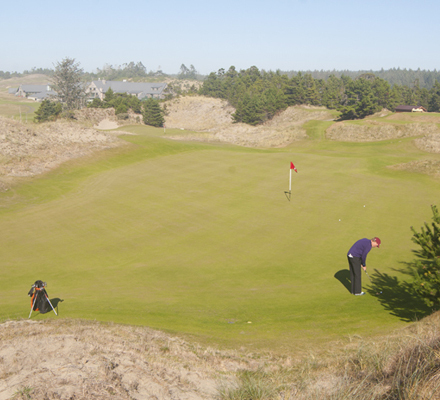 Named one of the top ten new golf courses in the country, this is an 18-hole, par 72 championship course.